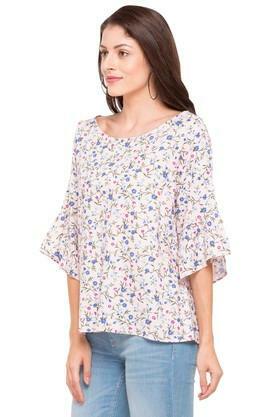 Show off your personal style with this top from Stop. 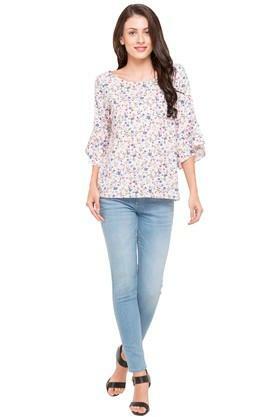 Made from good quality fabric, it will provide you with immense comfort throughout the day. 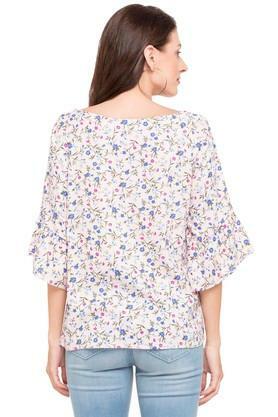 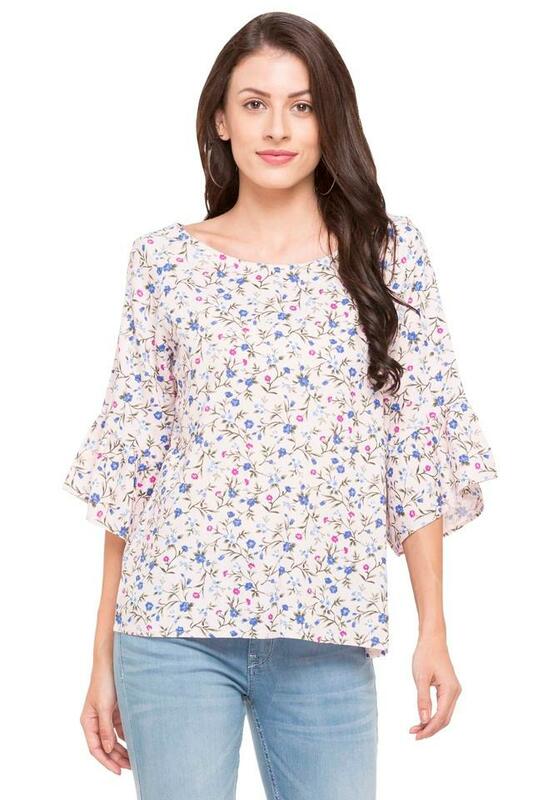 Featuring a beautiful round neck, bell sleeves and printed pattern, this top possesses a fashionable magnetism. Keep your casual look simple yet stylish as you wear this top. Show off your fashion sense by clubbing this top with a pair of contrast denims.